If you’re a big fan of the HBO hit series, Entourage, then we’ve got great news for you. 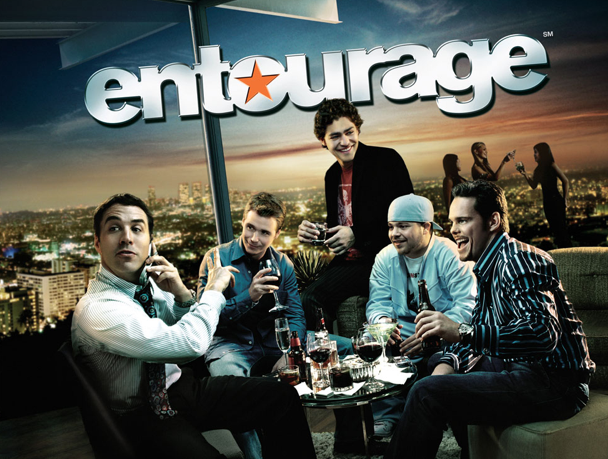 When the 8th season ends, Entourage will move to the big screen. How stoked are you right now? Nothing to comfort you more than a move to the big screen when your favorite show closes the doors. Lady Gaga Photo Book On the Way!